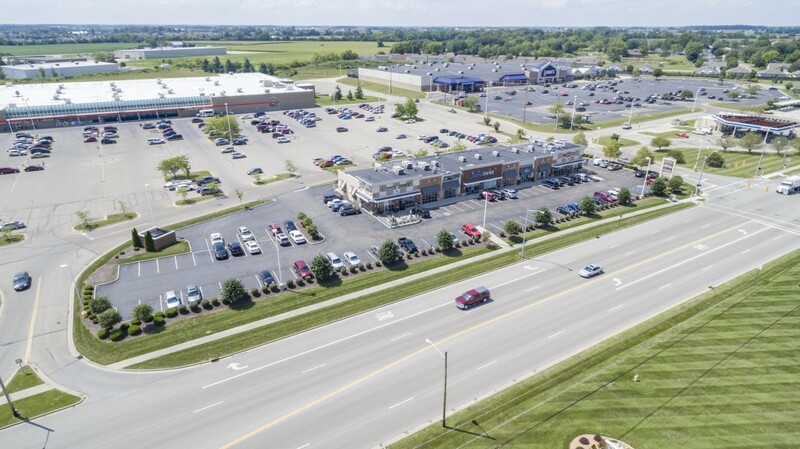 Troy Pavilion is located in the heart of Troy’s hottest retail corridor along State Route 41. 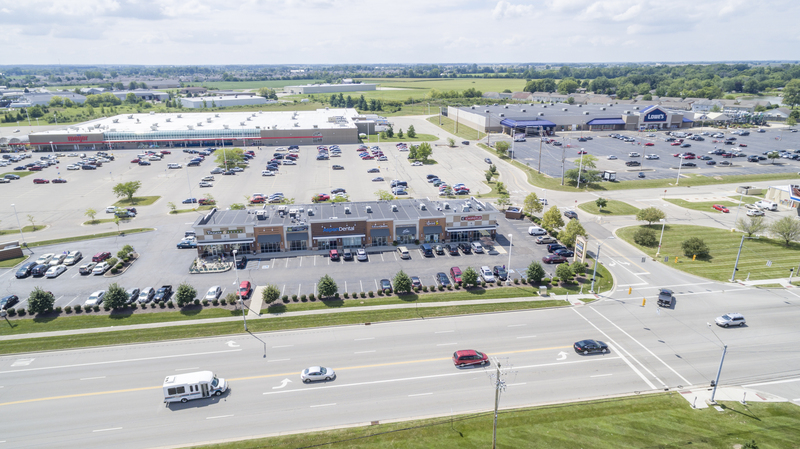 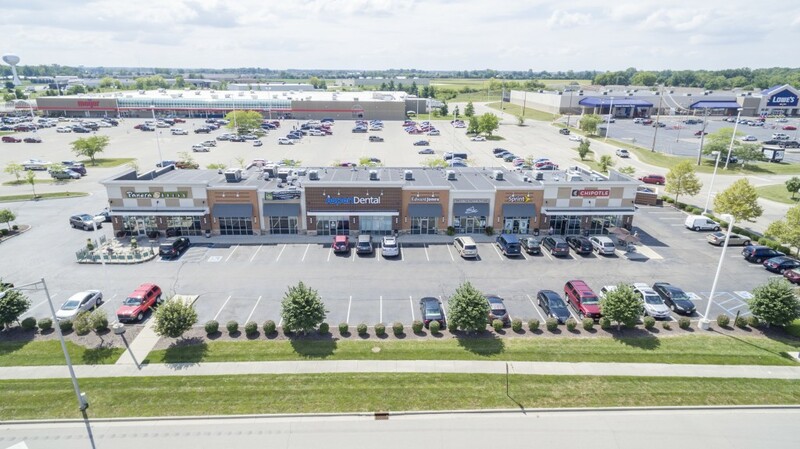 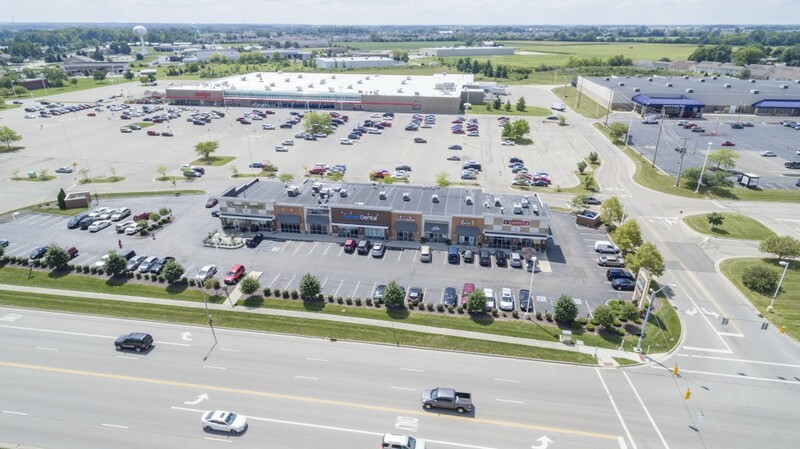 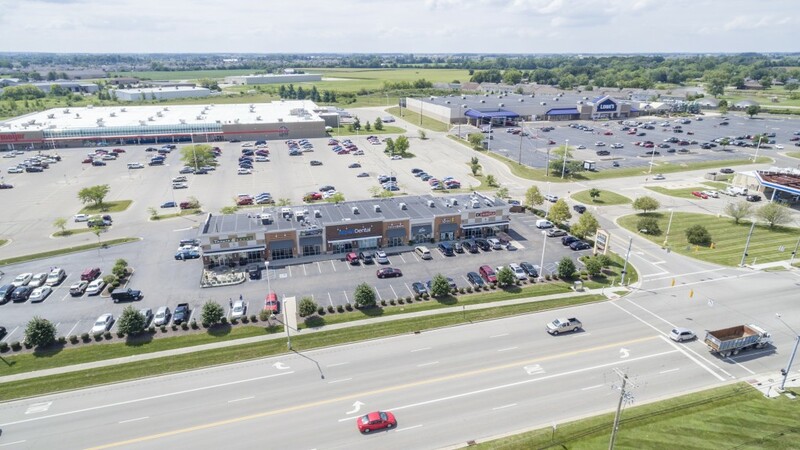 This corridor contains the nation’s strongest retail anchors including Meijer, Walmart Super Center, Lowes, Kohl’s, Tractor Supply Company, Staples and Petco. 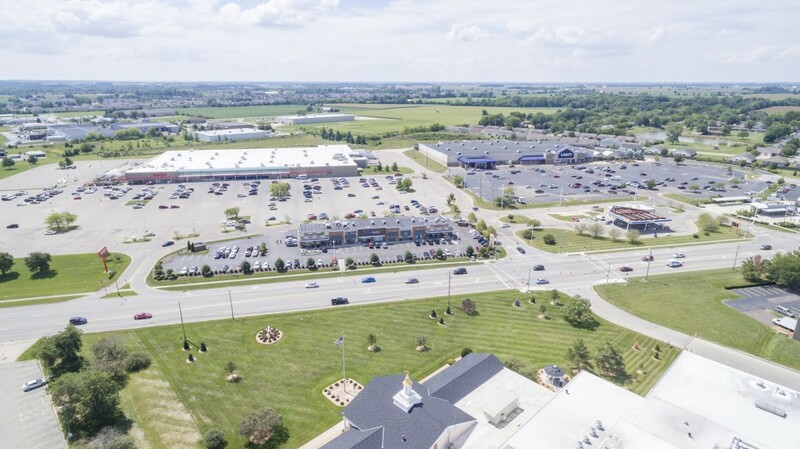 Troy Pavilion is also within 1/8 of a mile west of Interstate 75 lending to its regional draw. 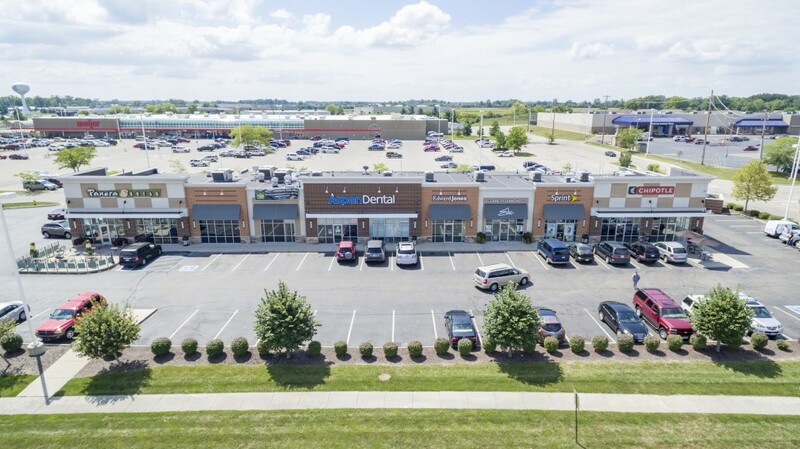 Join Panera Bread, Chipotle, Aspen Dental and Elizabeth Diamond to capture this thriving and stable community.